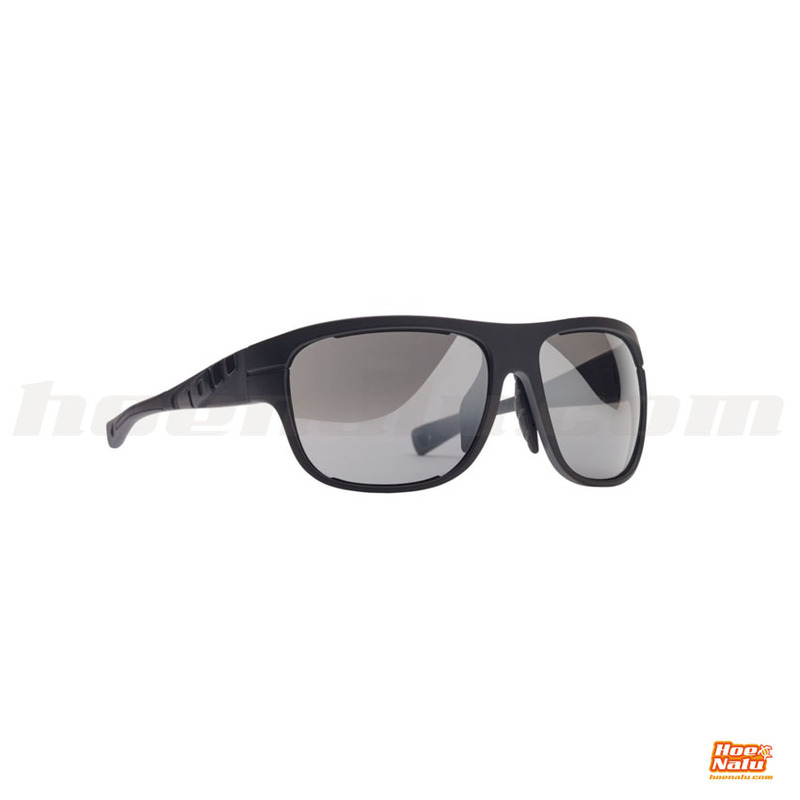 The ION Hype Core sunglasses are lightweight, highly flexible, tough and shatterproof. 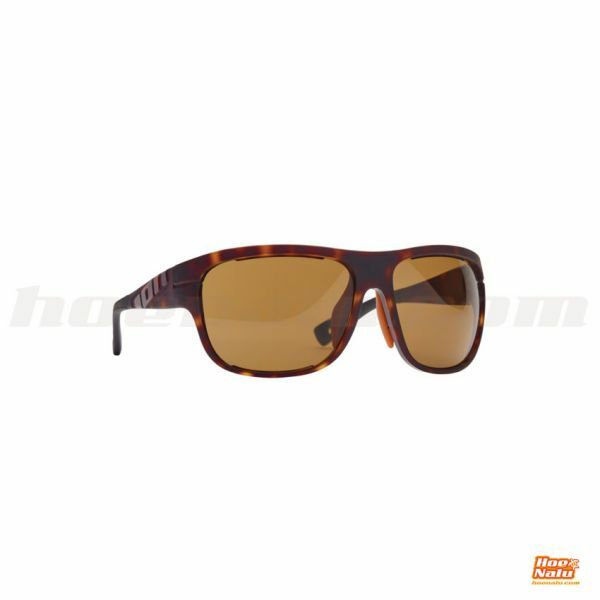 They have PC lens who are highly scratch and break resistant. And they are made with Grilamid TR90 for lightweight, highly flexible, tough and shatterproof. 100% UV protection (index 3). CE appproved according to PPE directive 89/686/EEC. The ION Hype Core is equipped with the new adjustable nose pad. Move them in any direction to ensure that your sunglasses sit safely on your nose. Choose the right lens for the right moment with the ION quick change lense system. The frame is build to be disassembled in separate parts, to change the lenses quickly.